For a time, Gregory David Roberts—the Gentleman Bandit—was Australia’s most wanted fugitive. 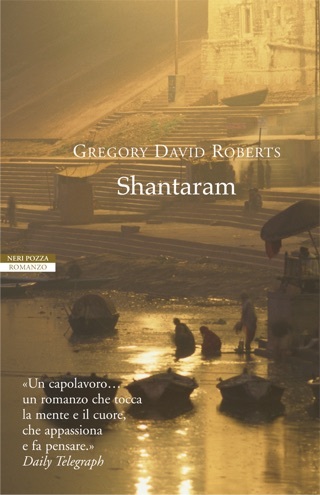 Shantaram is a boisterous novel based on Roberts’ stranger-than-fiction life story, charting his arrival in India with a contraband passport and his complicated love affair with that country and its people. 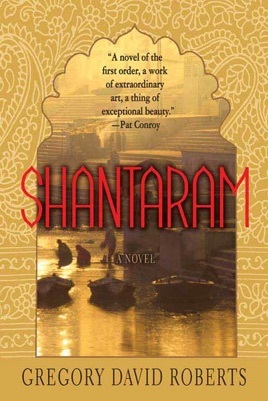 Almost every page of this cult classic turned global bestseller contains a description or event that takes your breath away. 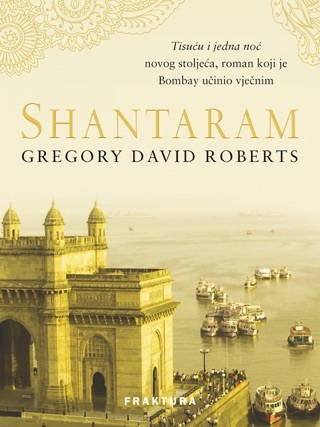 Spanning years and continents, Roberts’ novel has the scale of a Homeric epic and the wild energy of a whirling dervish. At the start of this massive, thrillingly undomesticated potboiler, a young Australian man bearing a false New Zealand passport that gives his name as "Lindsay" flies to Bombay some time in the early '80s. On his first day there, Lindsay meets the two people who will largely influence his fate in the city. One is a young tour guide, Prabaker, whose gifts include a large smile and an unstoppably joyful heart. 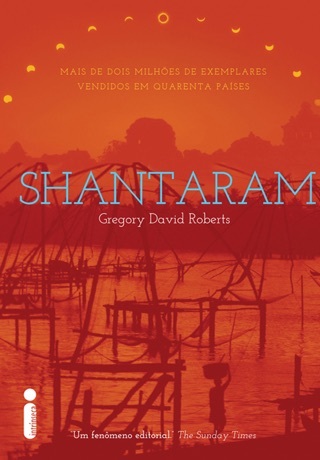 Through Prabaker, Lindsay learns Marathi (a language not often spoken by gora, or foreigners), gets to know village India and settles, for a time, in a vast shantytown, operating an illicit free clinic. The second person he meets is Karla, a beautiful Swiss-American woman with sea-green eyes and a circle of expatriate friends. Lin's love for Karla and her mysterious inability to love in return gives the book its central tension. "Linbaba's" life in the slum abruptly ends when he is arrested without charge and thrown into the hell of Arthur Road Prison. Upon his release, he moves from the slum and begins laundering money and forging passports for one of the heads of the Bombay mafia, guru/sage Abdel Khader Khan. Eventually, he follows Khader as an improbable guerrilla in the war against the Russians in Afghanistan. There he learns about Karla's connection to Khader and discovers who set him up for arrest. Roberts, who wrote the first drafts of the novel in prison, has poured everything he knows into this book and it shows. It has a heartfelt, cinemascope feel. If there are occasional passages that would make the very angels of purple prose weep, there are also images, plots, characters, philosophical dialogues and mysteries that more than compensate for the novel's flaws. 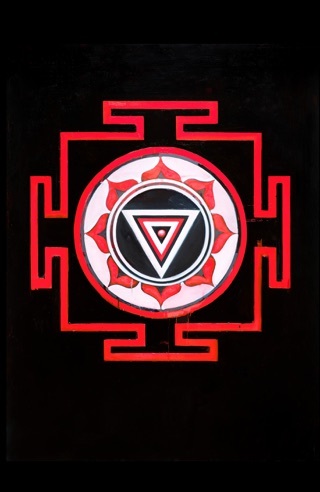 A sensational read, it might well reproduce its bestselling success in Australia here. . There should be plenty of media interest in the book and its author, and its sheer heft will make it stand out in bookstores. 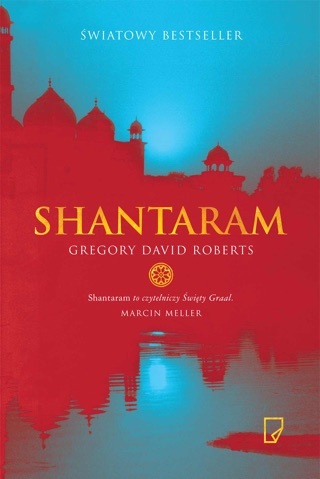 Beautifully written; one of the best books I have ever read! 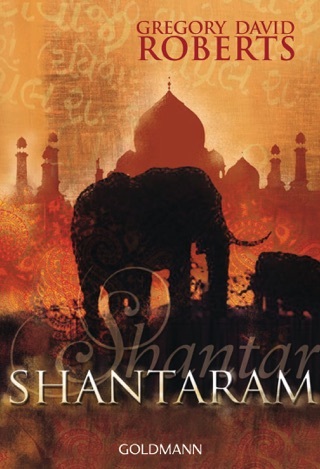 Brilliant writing and a great picture of the Indian and Arab cultures. Also good philosophy sprinkled throughout. This is the best book I have ever read. It's so good that this is my third time reading it, now I'm onto the sequel Mountain Shadow.